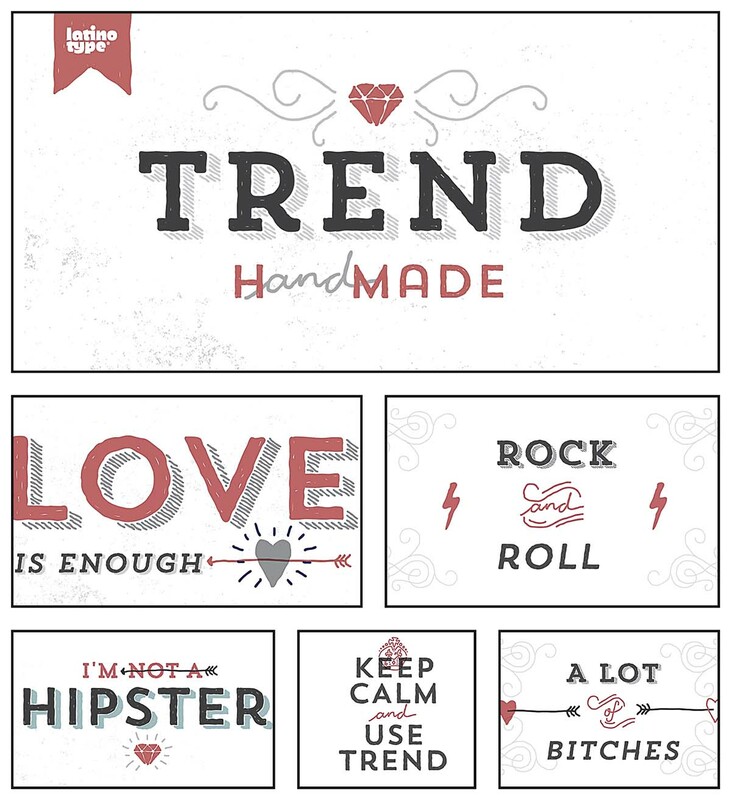 Introducing Trend Hand Made font family . You can use this fonts for various purposes: such as logotypes, t-shirt prints, posters, lables, letterhead, book cover and etc. 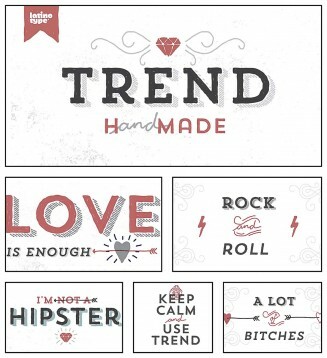 Tags: font, font family, latinotype, layer, layers, lettering, roman, sans, trend, typeface, typography.